The Covington Gun Show will be held at the Covington National Guard Armory in Covington, TN. 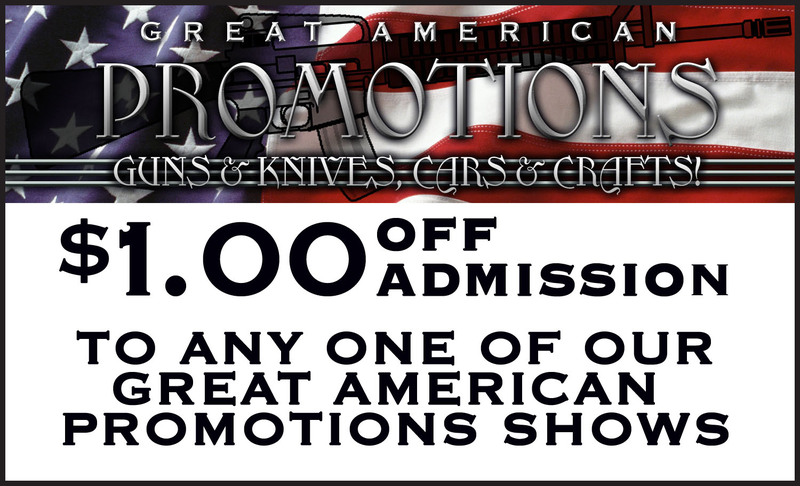 This gun show is promoted by Great American Promotions, LLC. 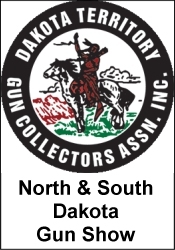 $1.00 off coupon All federal, state and local firearm laws and ordinances must be followed. *** Please verify the show times and dates before attending the "Covington Gun Show", as they are subject to change.